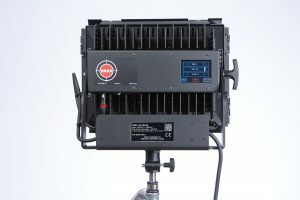 Area 48 Color measures 13.97”/35.48 cm wide, 10.82”/27.48 cm high, by 4.53”/11.50 cm deep and weighs 10-lbs/4.6kg, including its on-board power supply. 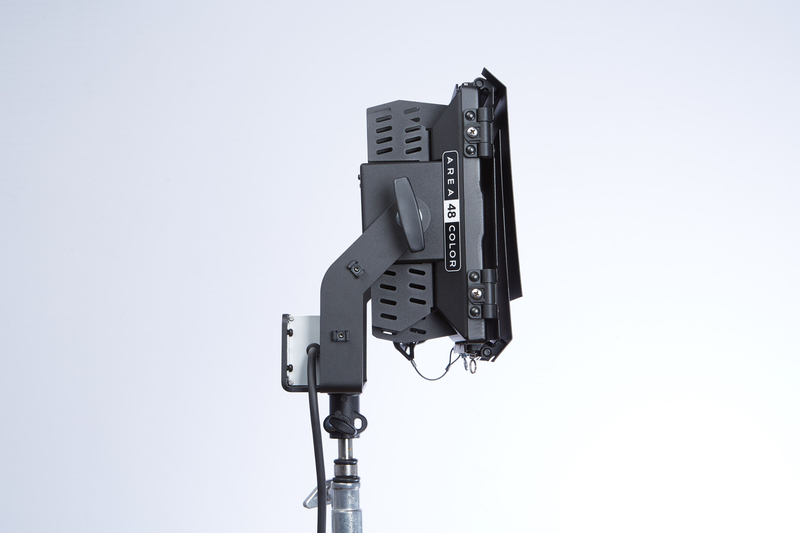 It is easy to transport and wellsuited for stands or lighting grids with the PSU mounted on the yoke. The unit ships with removable barn doors complete with safety cable, a yoke-mounted 48V power supply and TVMP for and MSRP of $3295. 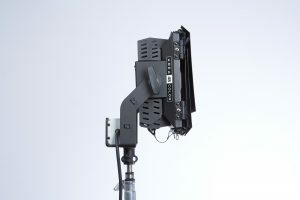 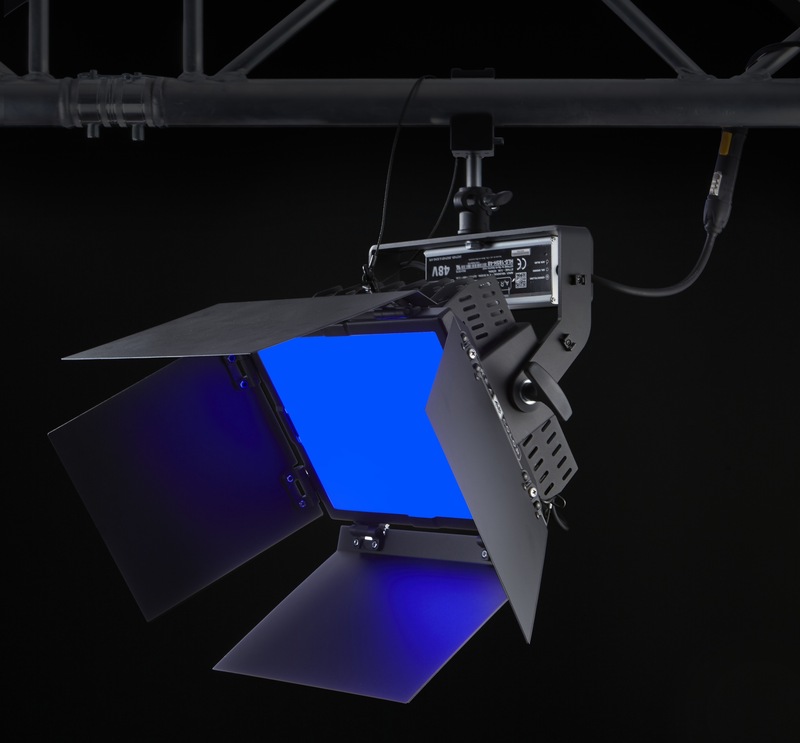 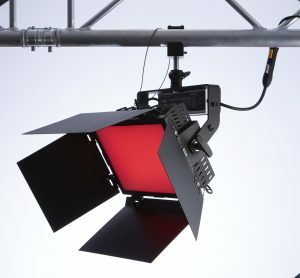 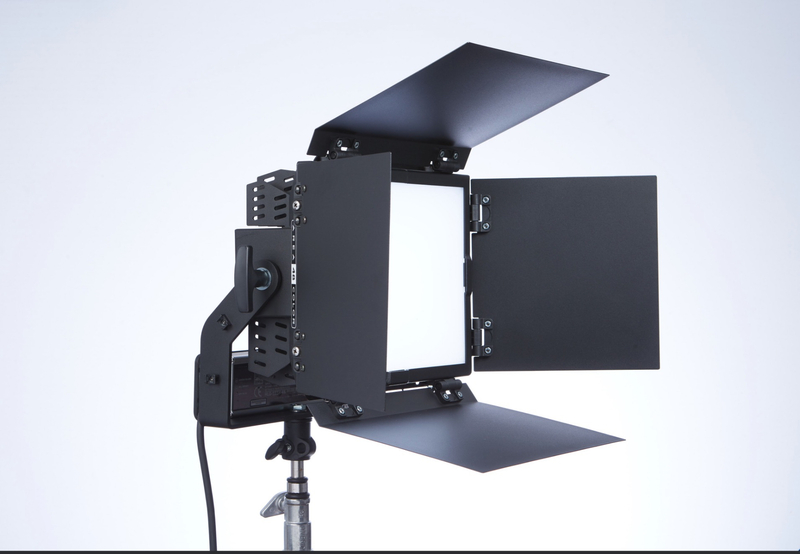 Optional soft boxes and lighting grids are available.